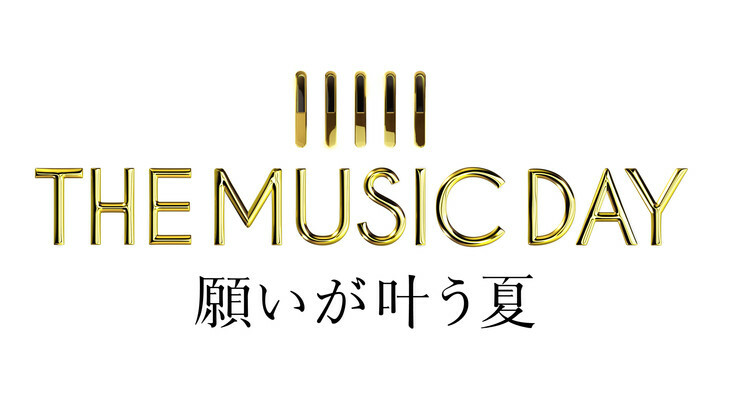 Nippon TV special music series “THE MUSIC DAY -Negai ga Kanau Natsu-” has announced its 71 acts set to perform. 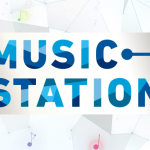 This year is the event’s 5th anniversary and will be broadcast live start at 13:00 on Sunday, July 1. From idols, soloists to bands, big name acts include Arashi, [Alexandros], E-girls, UVERWORLD, AKB48, and more are set to take the stage over the show’s 10 hour run. Additionally, DEAN FUJIOKA will be participating via live broadcast from Singapore.